We Speak For the Trees, Y'all! 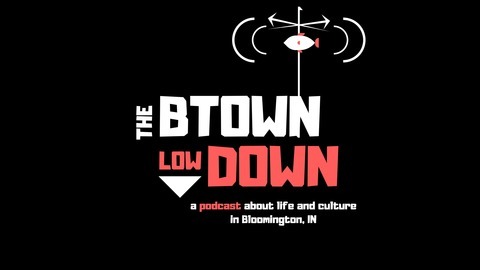 In Episode 35 of The Btown Lowdown we celebrate Arbor Day by sharing some fascinating facts about trees ... We talk with Abby Henkel of the Sycamore Land Trust about the Arbor Day Tree Giveaway ... 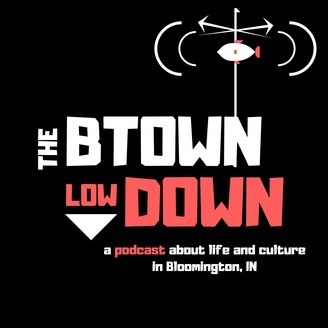 The Btown Music Spotlight features Emily Plazek, aka Millaze ... and we give you the lowdown on what's going on around town this week.